Remember your pre-kids beauty routine? We bet it involved mud masks, a 20 minute make-up ritual, and regular visits to the nail salon for a shellac mani/pedi. These days, if hair-washing happens, it’s at night, and as for other indulgences, they make for fond memories, don’t they? For all you time poor mamas trying to carve out a few minutes to care for yourselves, we’ve chosen a few beauty products for May that work hard and take minimal effort. Who doesn’t love a single product that does all the things? The Beauty Chef’s Organic Beauty Fix Balm ($24.95) can be used to moisturise your lips, face, dry winter skin, and it even depuffs the skin under your eyes. The only thing that would make it better would be if it hung out the washing and watched the kids while you popped out for a brow wax. You can use BB cream or foundation to hide pigmented skin, or you can get rid of it with a cream like Dermalogica’s Overnight Retinol Repair ($135). 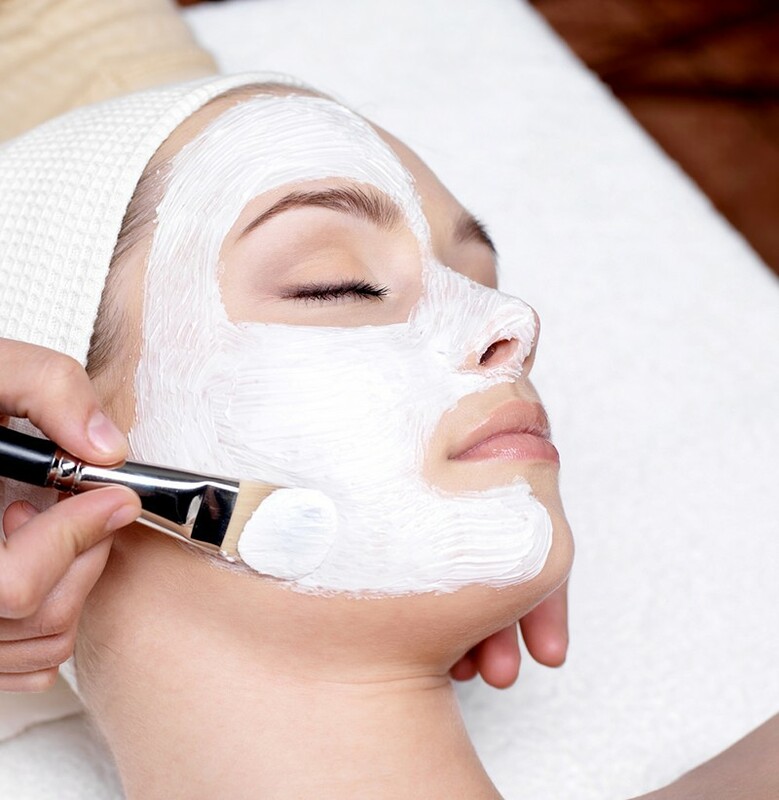 It increases collagen production and cell turnover, which means your skin regenerates and heals more quickly, and you look fresh-faced in the morning, even if you’re not feeling it. If you’re pregnant or breastfeeding, check with your doctor about using retinoid products. 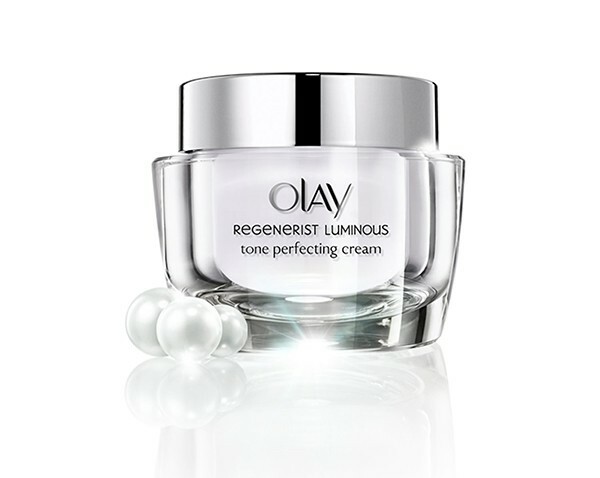 For something that works more slowly and gently than a retinol cream, Olay’s Regenerist Luminous range fades pigmentation and brightens skin in eight weeks. The Perfecting Cream ($38.99) is a good everyday product that moisturises skin, absorbs quickly and isn’t greasy. May is National Eczema Awareness month. If you suffer from eczema, you know that inflamed skin is sensitive, raw and often torturously itchy. 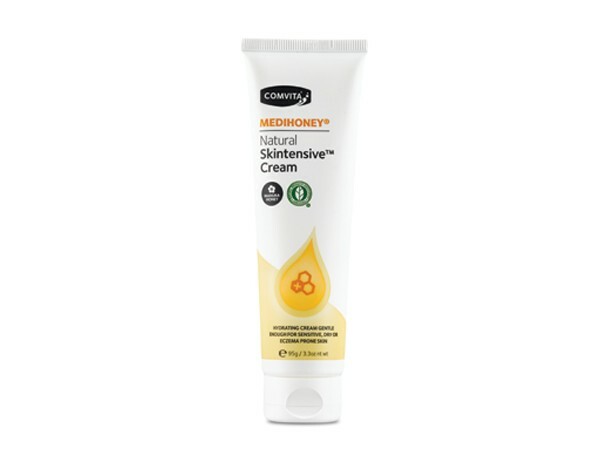 Made from medical-grade Manuka Honey and plant butters, Comvita’s Medihoney Natural Skintensive Lotion ($16.95) aims to relieve symptoms of eczema, and moisturise skin that errs on the sensitive side. Because the honey is medical grade and pasteurised, it’s safe for you to share with your baby. As we’ve already established, hair-washing and motherhood don’t get along. 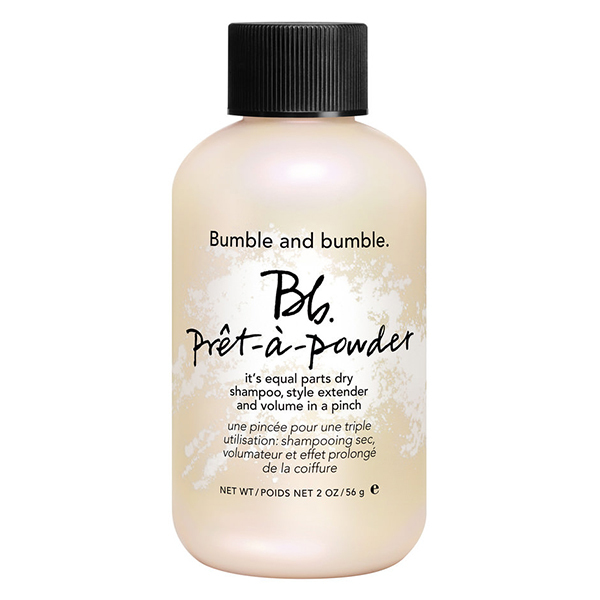 Bumble and Bumble’s genius Prêt-à-Powder ($43) means they don’t need to. It absorbs oil, adds volume, and generally tricks people into thinking you’ve just washed your hair. If it could trick kids into playing quietly while you actually wash your hair, that would be aces. Craving more gorgeous beauty finds? Have a look at what we found in April.